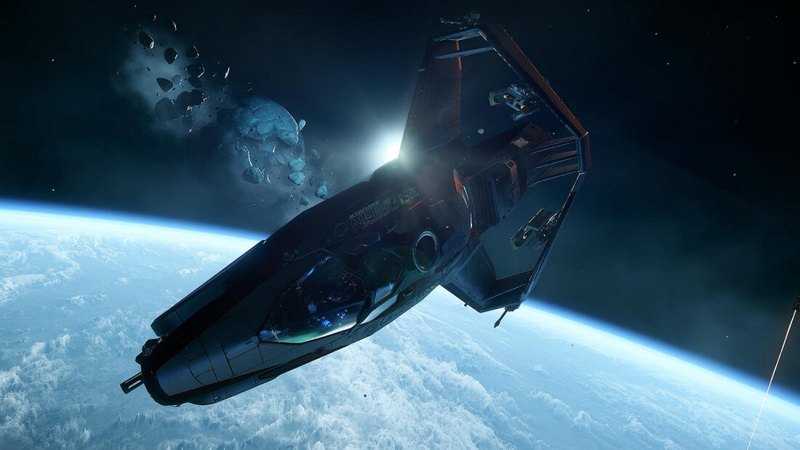 Despite already being in development for four years, crowdfunded space sim Star Citizen is switching game engines. Cloud Imperium Games, the title’s developer, announced that it was moving from Crytek’s CryEngine to Amazon’s Lumberyard engine. Both Star Citizen and its single-player mode, Squadron 42, will make the switch. The news comes less than a week after Crytek revealed it was closing five of its studios as part of major restructuring plans. But it seems the engine switch wasn’t a response to the German company’s announcement – Cloud Imperium Games has been collaborating with Amazon for more than 12 months. Lumberyard is based on the architecture of CryEngine, which should make the transition less disruptive. However, the move will doubtlessly add some extra time onto Star Citizen’s seemingly endless development, and that’s unlikely to sit well with backers, many of whom are already running out of patience. But with Crytek’s financial woes seemingly getting worse, Cloud Imperium Games will doubtlessly be relieved by the switch. Roberts says that as Star Citizen is a massive online game, it will gain numerous benefits from Lumberyard, especially as the engine features integration with Amazon Web Services and support for streaming service Twitch. The latest Star Citizen update, 2.6 Alpha, will run on Lumberyard. It’s also the first release to feature the ‘Star Marine’ first-person shooter component of the game, and introduces new multiplayer competitive modes, first-person animations, menu systems, and third-person cameras. Announced in October 2012, Star Citizen has so far raised $139 million, making it the second most successful crowdfunding project of all time. There’s still no indication of when the game will launch.